Fishtail Cottage: Fishtail Cottage 2014 Garden Party #11 "
Welcome to this weeks Garden Party over here at Fishtail Cottage! 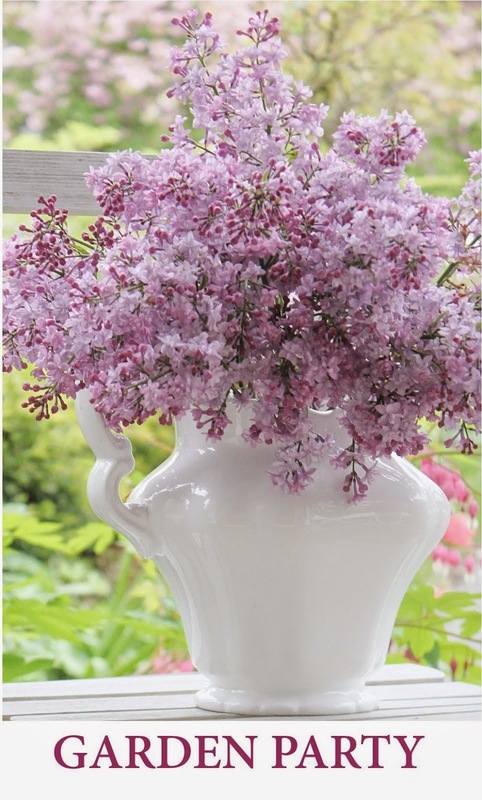 Link up your Cottage Garden Landscape posts below. I hope you visit one another's gardens & please do invite your friends (always looking for new gardeners to join in)! No rules over here, but would love it if you are not already a follower of my blog – please become one!!! Love the garden posts this time of year. Thank you for Garden Party No. 11. Lovely photo, love your garden parties. Thanks for hosting. It's always a pleasure to be here at Fishtail Gardens. Thank you for hosting your party, and have a lovely weekend. Sorry I missed the party this week, but I'll be back. Great to see all your lovely photographs and inspiration! 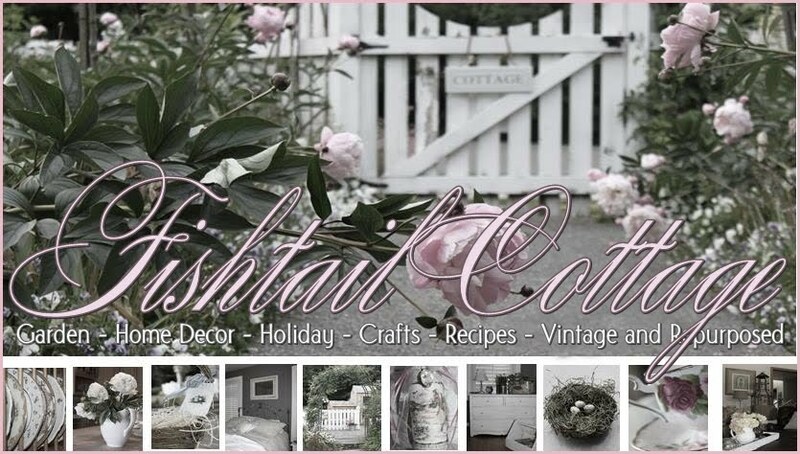 "Fishtail Cottage" has been included in our Arlynda Lea's Sites to See #10. We hope this will help call more attention to your efforts.